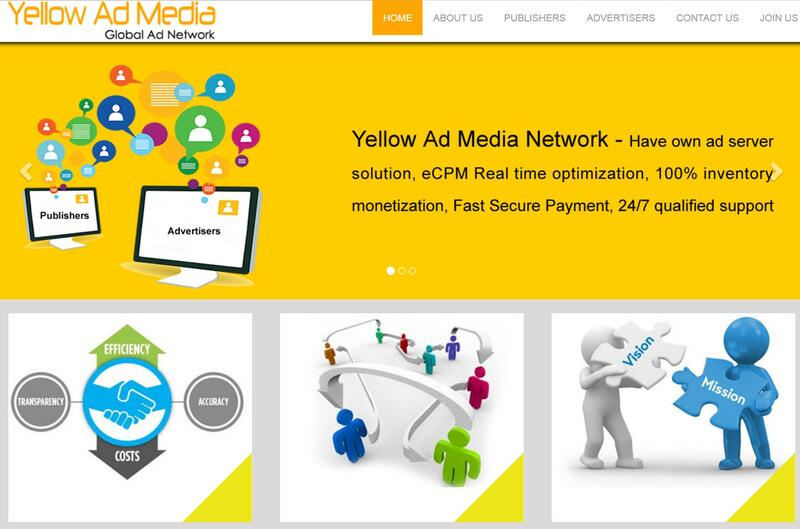 Cygnusad Media is an online ad network based in India. The revenue model of this network is CPM. This network is serving more than 4000 websites and 1000 apps. the publishers can use this ad network for both desktop and mobile monetization. It is a good alternative to CPMLeader ad network. Apart from publisher program there are attractive offers for advertisers too. Cygnus Media review sites before approving them. Host objectionable content like adult, spam, malware, viruses, warez, adware and spyware. Use bots, traffic exchanges, PTC sites, auto refreshing sites and torrents to send fake traffic. The publishers get paid on weekly basis. The minimum payout is $10. The payment option is PayPal. Cygnusad Media works well for all types of legit sites. The rates depend on the site quality, niche, ads placement, ad campaign, visitor location and traffic. The rates of US, UK, Canada, Australia and European traffic are comparatively high. The high quality traffic you send to your site, the more revenue you would get. The publishers who have tried this ad network can share their experiences below. You can also send payment proof. Hope this Cygnusad Media review help publishers to get started.